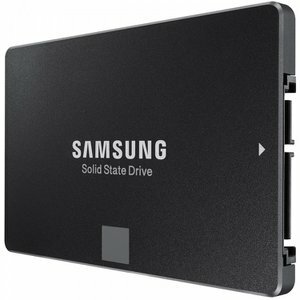 IB-M2S251 is a 2.5" SSD enclosure for a M.2 SATA SSD. 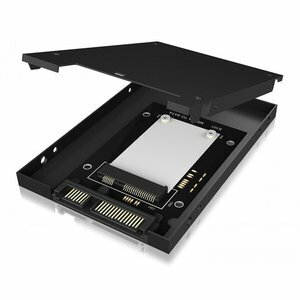 This allows you to install the little runabout savely in a 2.5" SSD bay. 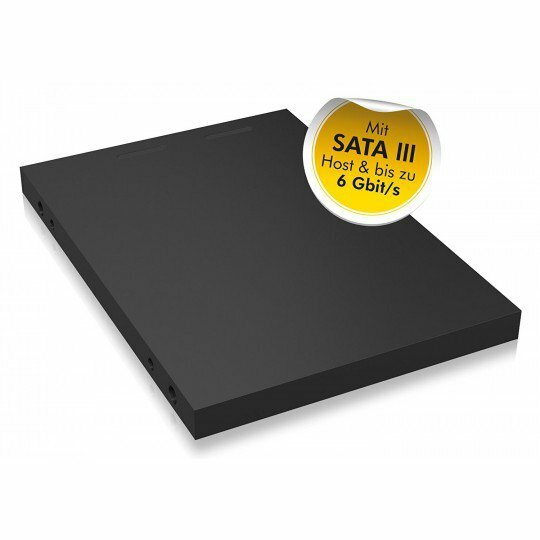 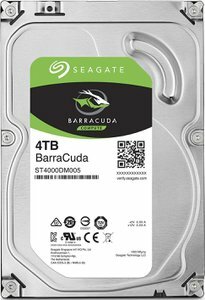 The SATA III host interface provides a transfer speed of up to 6 Gbit/s, so that the SSD is not bored. 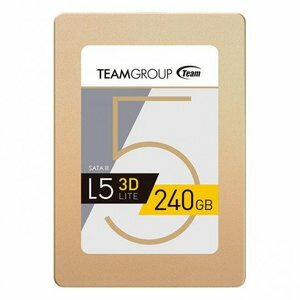 Designed to connect the new types of SSDs with the leading existing formats. 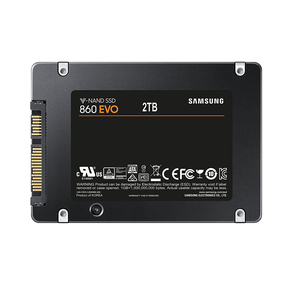 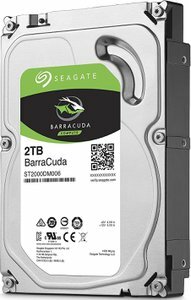 It converts your mSATA SSD to a reliable 2.5" SATA SSD. 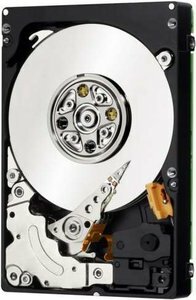 The IB-MSS251 offers a safe protected place for your HDD in order for it to have a long life span. 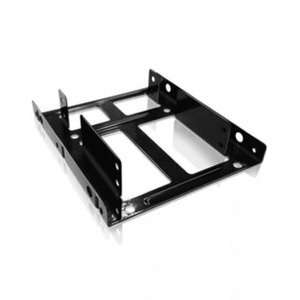 The high-quality aluminum housing not only offers advantages in heat dissipation, but also additional protection against external influences.